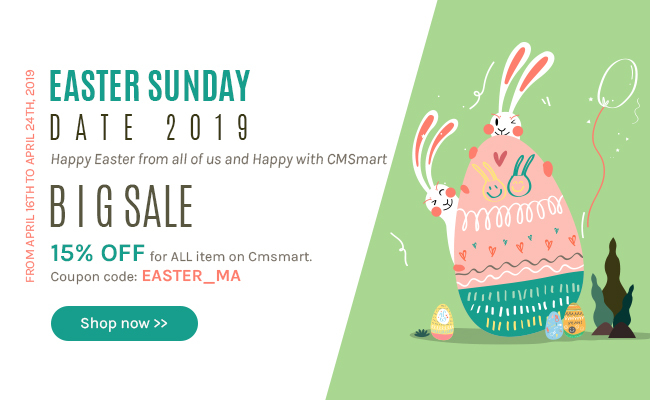 In a comparison with other DVD shop templates on the global internet market, the theme is more advanced at appearances and convenient features.The search button is standing alone in the center of the main page. The theme shows hot items on homepage slideshow with a “shop now” button that directs to the destination, which is not often seen on other templates. Especially, the “buy now” button goes with every product on the homepage and category page as customers wish to. 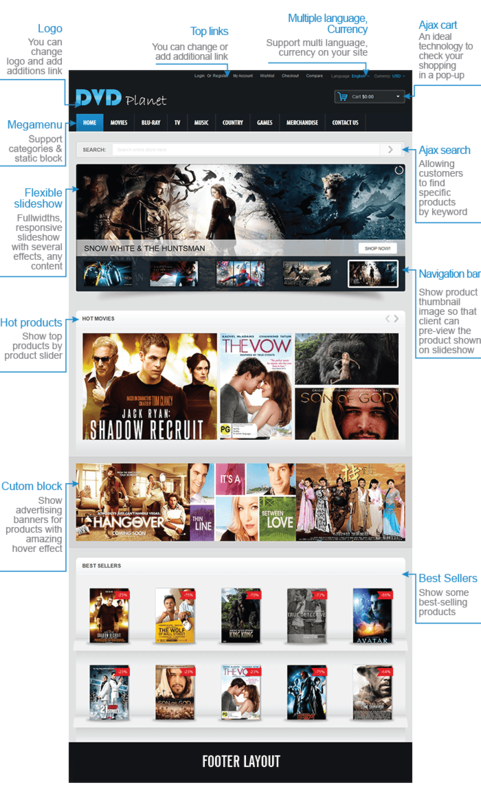 Besides of grid/ list view, Magento DVD Shop theme provides the additional function to browse products by titles. Top charts are available with an automatic running chart on the category page.The theme allows a customer to watch trailer of the DVD, thanks to our product video extension that’s provided free or to buy products as a bundle at discount prices. This feature is called as Magento Frequently Bought Together extension (a paid module). 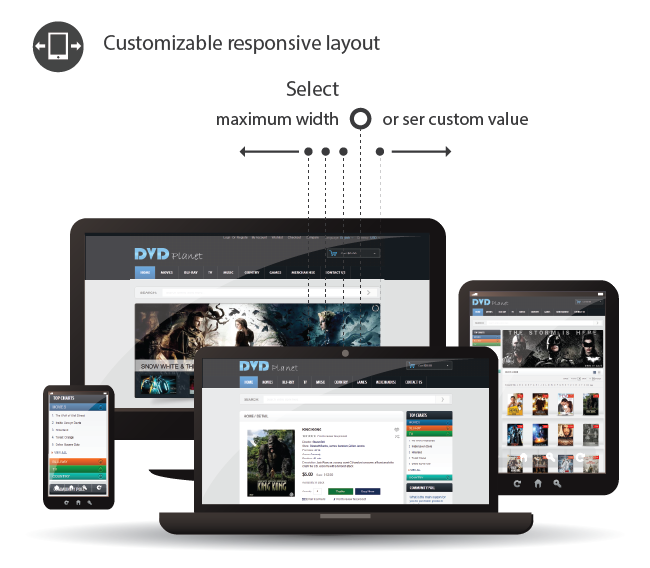 DVD Shop Theme is responsive on Ipad ands tablets. 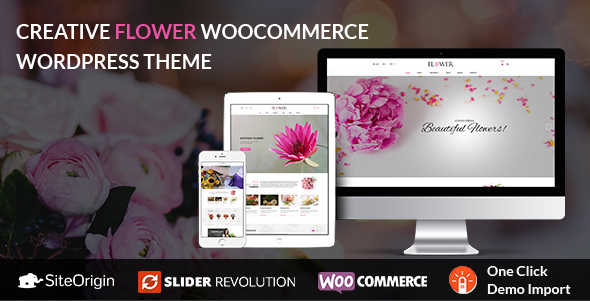 To run this theme on mobile devices, please buy Magento Mobile Theme as a combo extension.